I'm taking a break from posting Christmas nail designs to ask for your help. 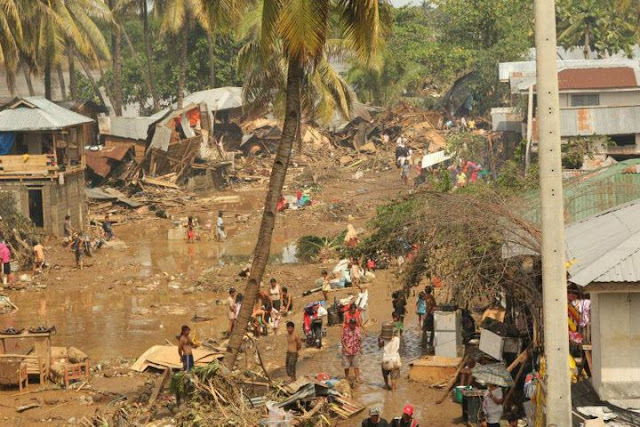 At around 11 o'clock in the evening last Friday, Typhoon Sendong (international name: Washi) struck Mindanao (Southern Philippines) that led to flash floods and landslides that destroyed properties and killed hundreds of people. 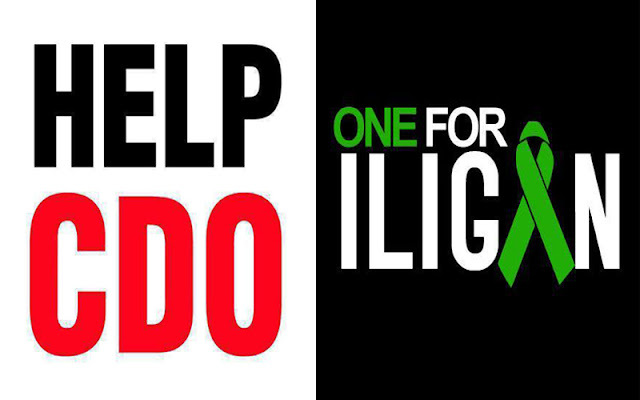 The cities of Cagayan de Oro (CDO) and Iligan suffered mostly from the typhoon and are now in need of our help. I had a hard time creating this nail art. Painting letters on my small nails was a challenge. 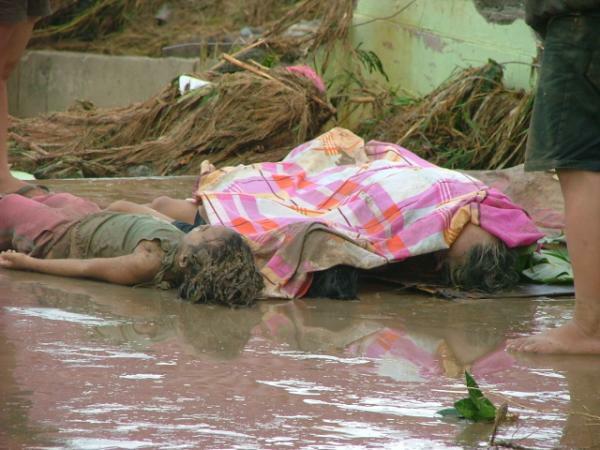 I know this hardship is nothing compared to the distress of the victims of Typhoon Sendong. I'll be wearing this nail art for a few days and hopefully many might notice and be encouraged to help. Let's extend a helping hand as we celebrate the season of giving. LBC is accepting relief goods for the victims of Typhoon Sendong and will be delivering them for free to Cagayan de Oro and Iligan. You may drop off your donations to any LBC branch nationwide or for inquiries, please call their hotline at (632) 8855999. Please refer here for bank deposits and drop off points for in kind donations. Let us help in any way we can. Pagamit ng composite ng image ng two logos for my FB. pagamit ng logo mo na may nail design as my profile pis. thanks. DepEd will forward all relief goods, clothings and other donations to Mindanao through partnerships with Philippine Airlines Foundation and the LBC Express Foundation. Thank you very much for this great information. Let’s pray for the people who were victims by this tragedy. This is an unexpected happening; there are many people who are victims of this tragedy. We hope and pray that they cannot happen again. God be with us all.